American flag! A real Maine lobster buoy! The American flag! Indoor and outdoor gloss! 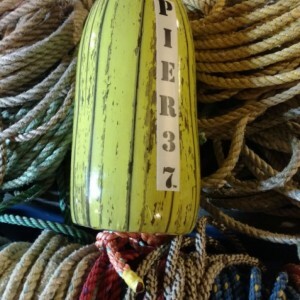 5X11 buoy Recycled rope!